Little Snitch is a firewall which provides your Mac with a safe connection and lets you control the inbound and outbound traffic. But if you’ve decided to uninstall Little Snitch, here are two ways how to do that: the manual way and the automatic way. 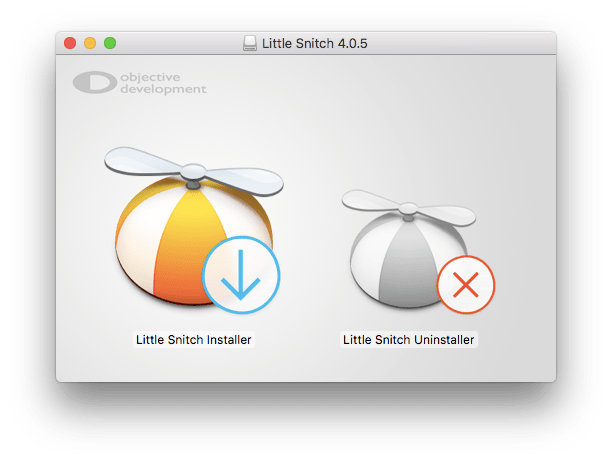 In this article, we will explain how to remove Little Snitch through its native uninstaller and through App Cleaner. 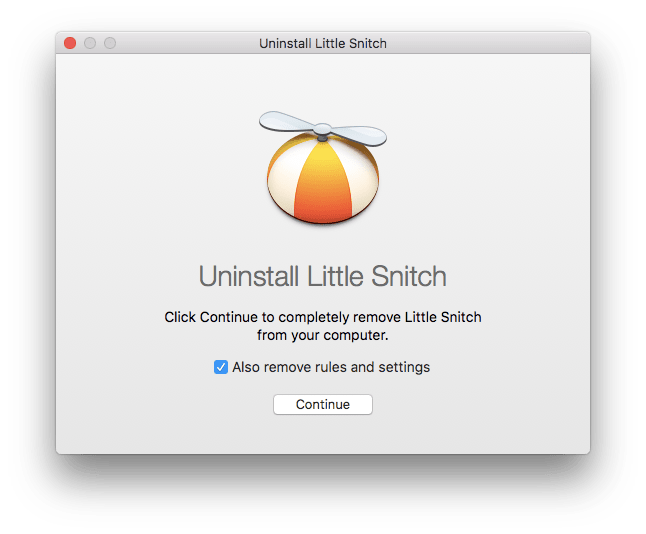 Uninstall Little Snitch using its native uninstaller. 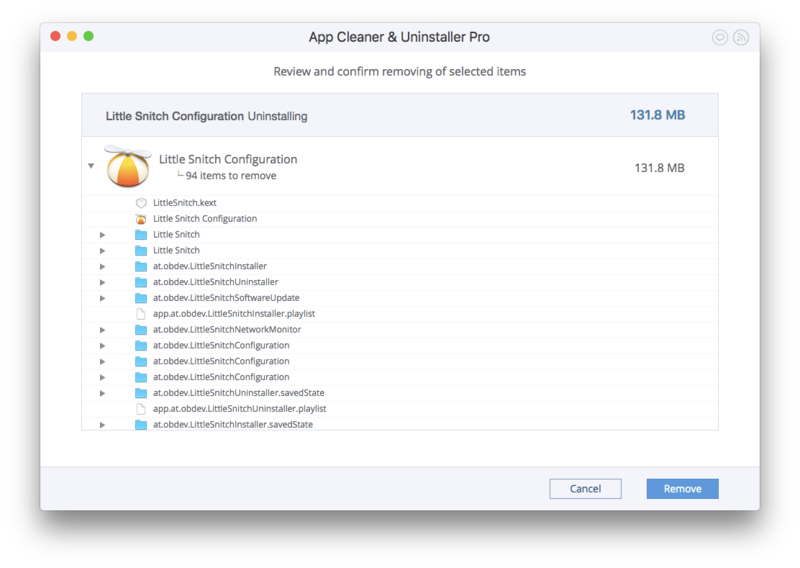 Uninstall Little Snitch completely using App Cleaner. After the removal of Little Snitch, Mac will be restarted automatically. So make sure that you have saved all important information on Mac in advance. Make a double-click and choose the Little Snitch Uninstaller. Select Also remove rules and settings and click the Continue button. Click the Restart Now button to finish the app removal from the computer. 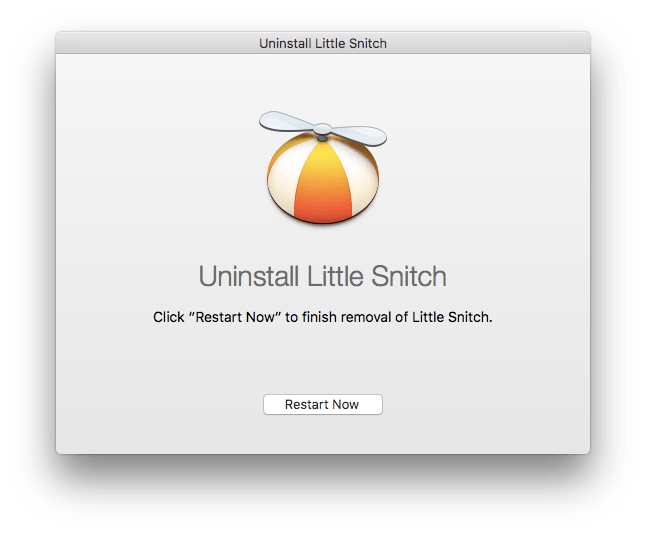 I was wondering if this tool could uninstall Little Snitch on Mac completely without leaving remains. 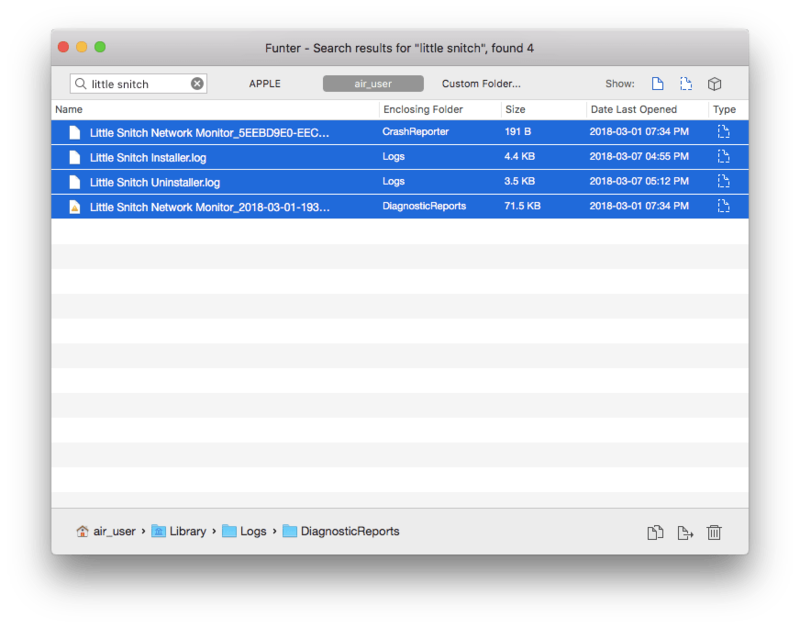 So, I launched the software called Funter, which allows you to find hidden files on my Mac. 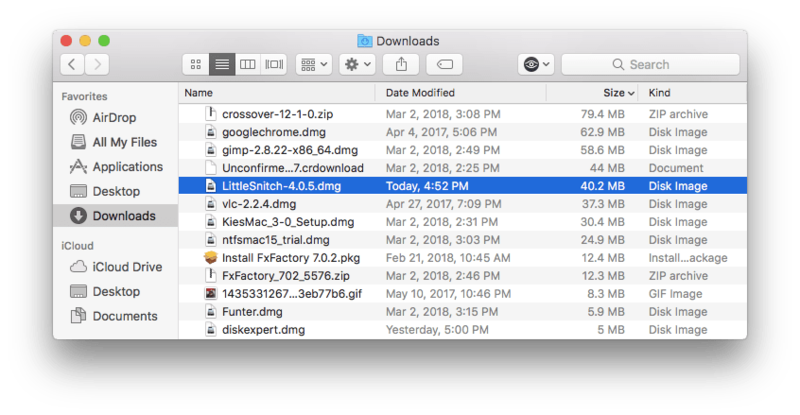 It found 4 extra files related to Little Snitch after removal. You can delete these files right in the Funter window or open their directory and remove them manually from the system folders. By the way, Funter is an absolutely free software tool. You can download it using this link. If, for any reason, you prefer to search for files manually, here are directories where Little Snitch’s remains may be. All of them are located in the hidden Library folder. If you don’t know how to open hidden folders, read our previous article 3 ways to get the Library folder. 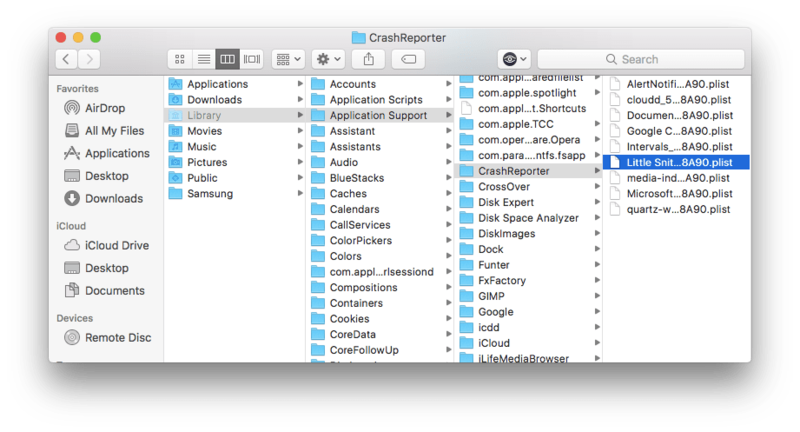 Open the Application Support folder, scroll and find the Crash Reporter folder; select “Little Snitch Network Monitor_5EEBD9E0-EECD-54BA-A262-F2ED696E8A90.plist” file and delete it. 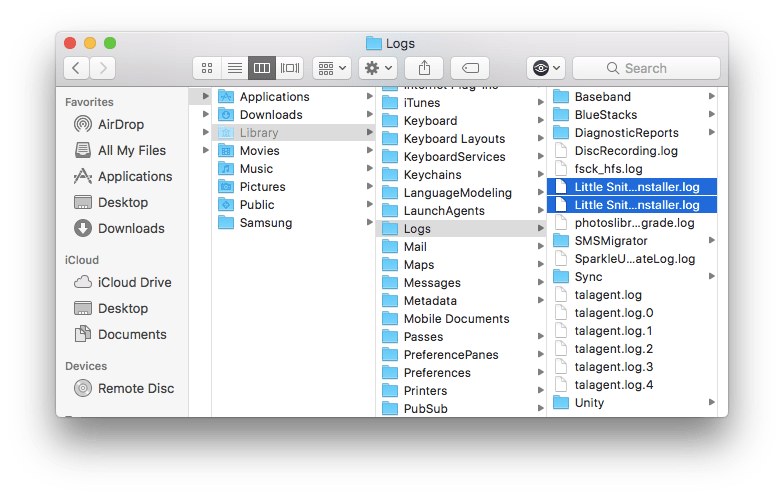 Then, open the Logs folder and remove “Little Snitch Installer.log” and “Little Snitch Uninstaller.log” files. 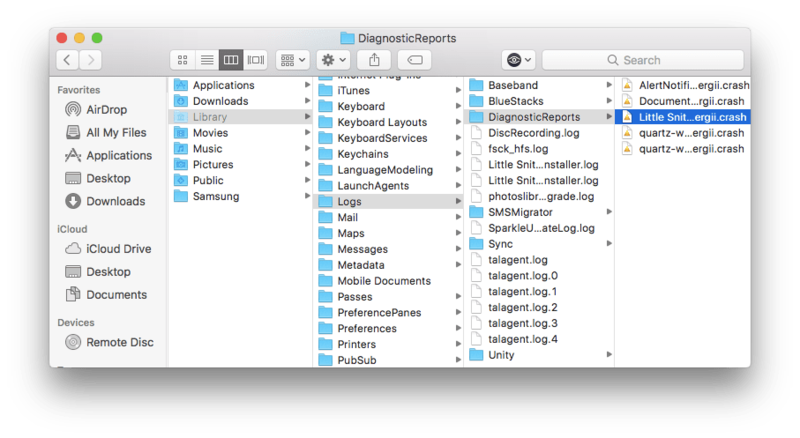 In the Logs folder find the DiagnosticReports subfolder, select and delete “Little Snitch Network Monitor_2018-03-01-193001_MacBook-Air.crash” file. Let’s agree that it’s not convenient to search for and delete every single file manually. So once again, I recommend that you use the Funter app for this task or, even better, use a special tool App Cleaner & Uninstaller, which allows you to remove apps completely with just a few clicks. The app is also free to download. Read on, to learn more about this tool. 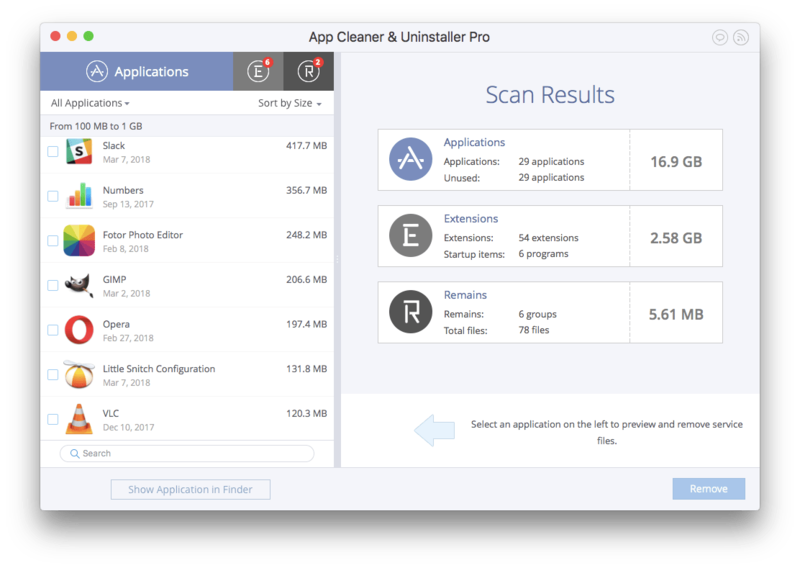 App Cleaner & Uninstaller will then scan all your applications. After this process, select Little Snitch. All the folders and files related to this app will be selected automatically. Click the Remove button. Review the selected items and confirm the deletion by clicking the Remove button. The program may require your user password to get permission to delete the app. Now, Little Snitch is completely uninstalled. Just don’t forget to empty your Trash. Let’s check with Funter if any remains are still left. As you can see, there are no more leftovers of Little Snitch. App Cleaner & Uninstaller helps you to save time; it can uninstall Little Snitch and other applications and remains in just 2 clicks.